Upon arrival into Adelaide, transfer to your hotel and spend the remainder of the day at leisure, making the most of this great destination. 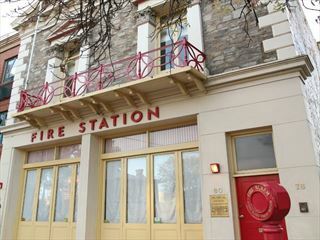 Travel to the Barossa which is South Australia’s premier wine region; your first stop is the TeAro Estate. Here, you’ll be treated to wine tastings and morning tea sourced from a local bakery, coupled with beautiful surrounding views. Afterwards, drive to Kellermeister for more wine tasting and a chance to sample some of the crisp apple cider. Dine on a gourmet lunch at the Wolf Blass Visitors Center then sample some of the award-winning wines, before your last stop at the Saltram Wine Estate to learn about the history here which spans more than 150 years. 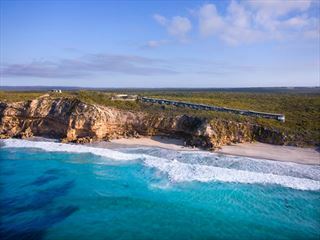 Take a scenic coach drive to Cape Jervis to board the ferry to Kangaroo Island. Upon arrival you’ll visit Clifford’s Honey Farm to hear from a local beekeeper about the process and get the chance to sample honey ice cream! 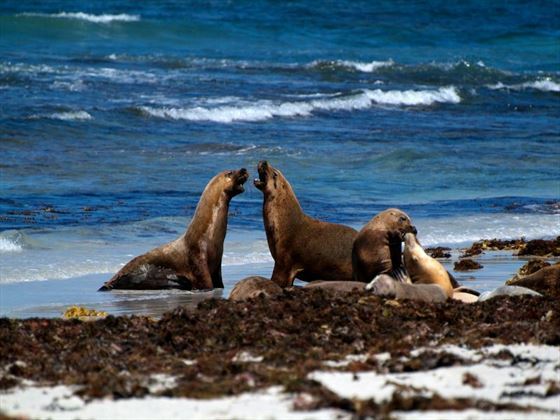 Afterwards, travel to Vivonne Bay Bistro for a two-course lunch before walking amongst the colony of sea lions with a local guide at the Seal Bay Conservation Park then head to Kingscote to see the daily pelican feeding. 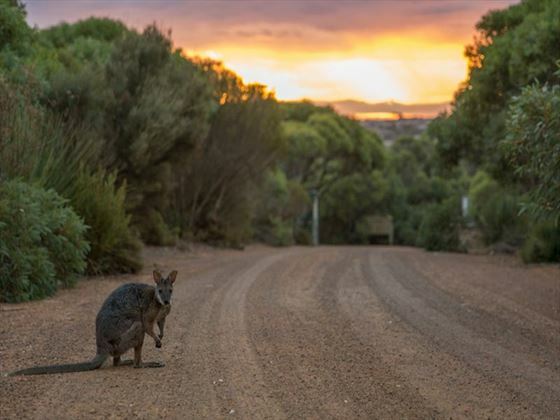 Your first stop today is the Emu Ridge Eucalyptus Distillery where you can test the products, before heading to the Kangaroo Island Wildlife Park to feed Australia’s most iconic animal. You’ll see koalas at Hanson Bay Wildlife Sanctuary before dining on a delicious two-course lunch at the Kangaroo Island Wilderness Retreat. 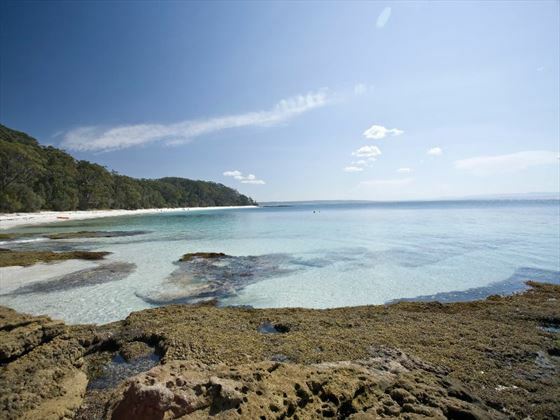 Later, walk around the Remarkable Rocks and head to the Admiral’s Arch where you’ll see New Zealand fur seals basking in the sunshine on the rocks below. You’ll return to Adelaide in the late evening. After breakfast, your tour comes to an end – you’ll be transferred to Adelaide Airport for your onward flight.